Looking for the best hotel deals in Lake Geneva, Wisconsin? Then you have come to the right place. Choice hotels offers the best in affordable rates and discounts. Thinking of staying with us several times a year? Then reward yourself with Choice Privileges! Become a Choice member and collect points every time you stay with us. Offering up to four nights free when collecting up to 32,000 points, there is no better way to treat yourself. With a specific focus on our guests staying with us on business, Comfort Suites Lake Geneva East offers an extended stay package. And not to worry, we haven’t forgotten about our vacationing guests! 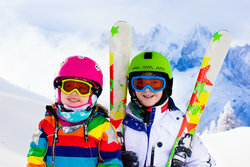 Additional AARP and seniors discounts, along with ski & golf packages are also available. Guests who book direct with us are also rewarded! Become a member today and don’t miss out on the best hotel deals in Lake Geneva, WI! Earn 32,000 bonus points on our Visa Signature Card and receive up to 4 free nights! Offering a variety of point redemption offers, you will not want to miss out on all the Choice Privileges Visa Signature Card has to offer. Always get the lowest price! 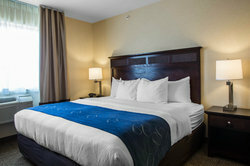 Book direct at ChoiceHotels.com, or on our mobile app for the lowest price on our rooms, guaranteed. 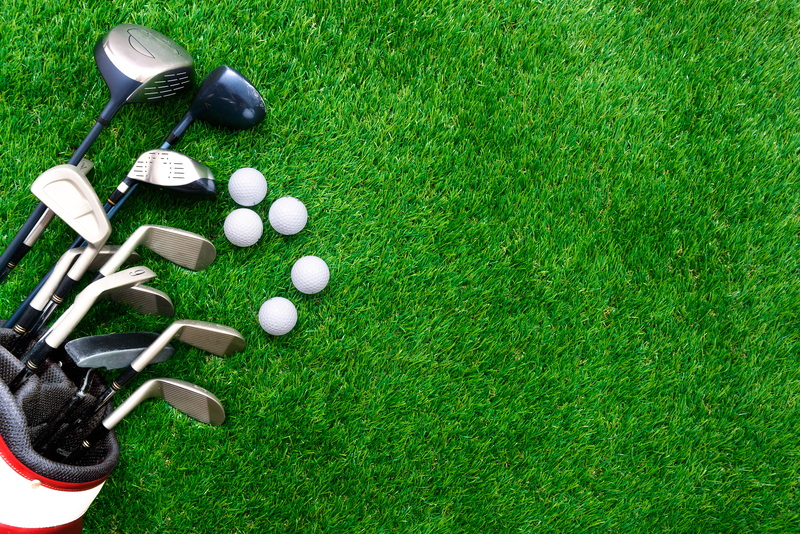 Plus, get all of the benefits that you deserve when you book direct. 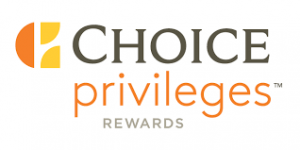 Earn valuable Choice Privileges points to redeem for free nights, gift cards and more. BADDA BOOK. BADDA BOOM. It's that easy. Need we say more? 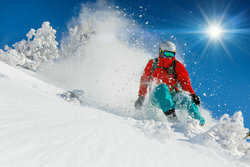 Book this package and enjoy overnight accommodations in a spacious suite, a hot buffet breakfast and two discounted half-day lift tickets to Alpine Valley Ski Resort. Offer valid per night. To book please contact our concierge. Book and enjoy this package featuring overnight accommodations in one of our spacious suites, a hot buffet breakfast and adult full-day lift tickets to Wilmot Mountain. Offer valid per night for two guests. To book this package please contact our concierge. Details for our Evergreen Golf Package coming soon!